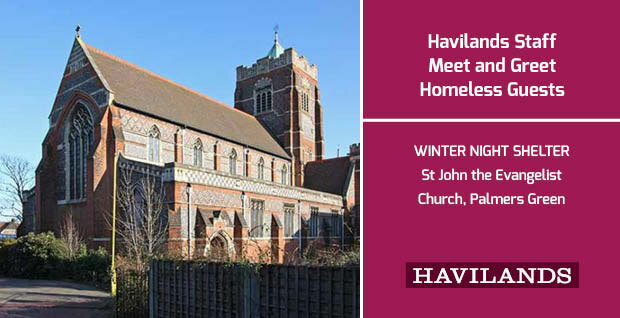 Welcome to our local community page, where Havilands help promote local charities, events, schools and churches that we are involved in. Networking and community is an important part of our lives and we believe that a thriving local community benefits us all. We also want to help promote our local business neighbours too, so you’ll find lots of interesting local articles and links coming shortly. A special event is being held for volunteers at Woodcroft Wildspace on Saturday 10th June 2017. 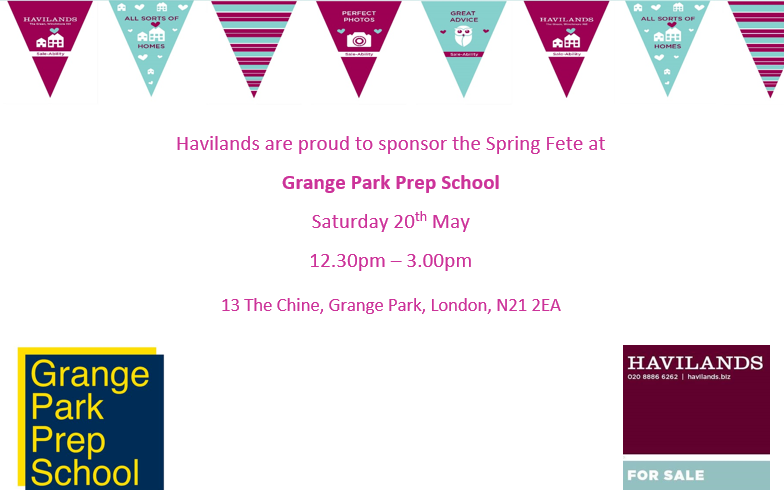 Havilands are proud to be sponsoring the event. A day full of activities, food, drink and hopefully, sun! Matt and Lynne volunteered to meet and greet the Homeless guests at the Winter Night Shelter at St John’s. They then set tables and warmed up the food, which had generously been provided by other volunteers. The 3 course meal was enjoyed by guests and volunteers. 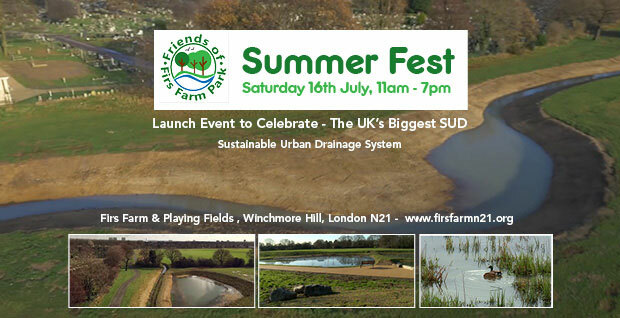 11am – 7pm Firs Farm Wetlands will be transformed into a vibrant summer community Festival with fun, food, music and activites. Toni Guiver – Founder Member of Friends of Firs Farm – had a dream and in under two years, she has made that dream come true. This empty field has been transformed into a fantastic educational resource, a haven for wildlife and local residents. 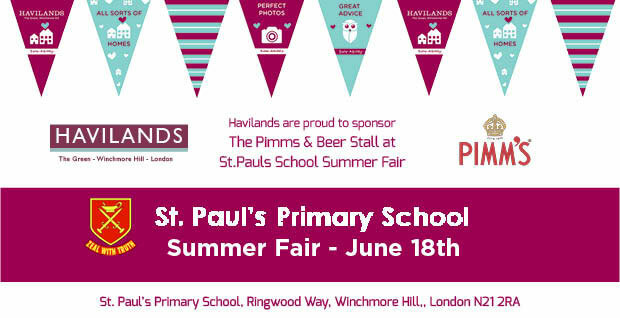 A day of fun for all the family – Rides, a Slide, Stalls, BBQ, Pimms & Beer Stall (sponsored by Havilands) & Prosecco – and this year sees the launch of the ‘Bake Off’ Tent. 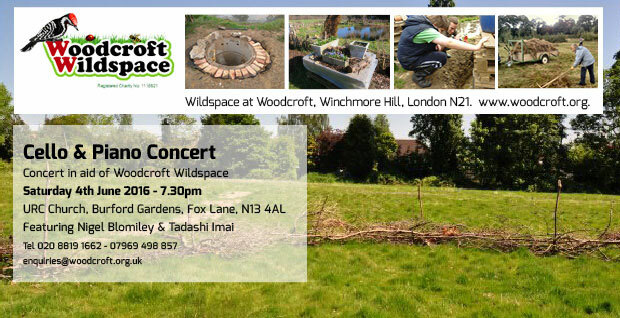 If you enjoy the music of Brahms and would also like to support Woodcroft Wildspace, this is the concert for you. The poster below provides the details about the concert to be played by distinguished local cellist, Nigel Blomiley, Former Principal cellist of the BBC Concert orchestra, who is joined by his internationally acclaimed colleague Tadashi Imai to support this great cause. 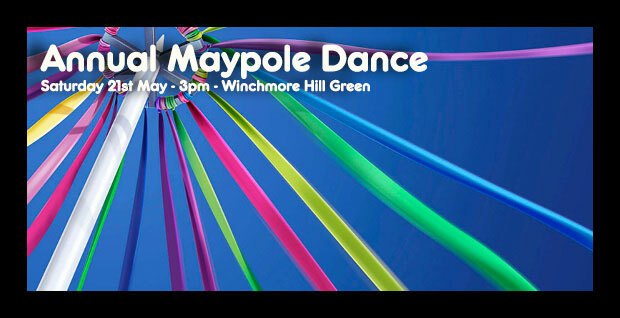 Fun on Winchmore Hill Green – Havilands have helped with posters and promotion of the Annual May Pole, which will start at 3pm on The Green. 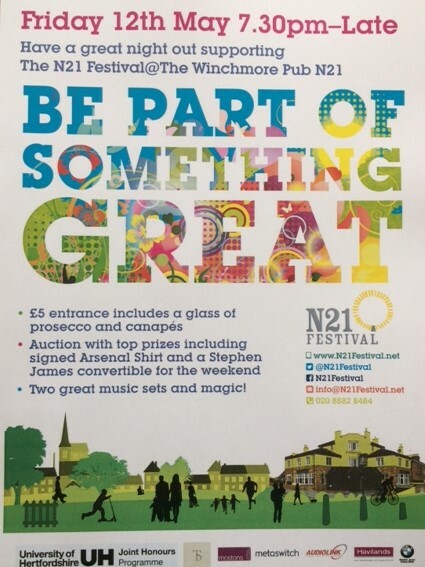 If it rains, it will be relocated to the Waterhouse Hall, at the back of the church at the top of Compton Road, just next to the railway bridge. Come and support the Beavers of the United Reformed Church, Compton Road in this very English tradition. Charlie’s second stint at Woodcroft, volunteering with the Education Team down at Woodcroft Wildspace. Today Charlie is busy with more children from West Grove Primary – we’ll find out later what he’s been up to! No doubt handling more frogs and newts. 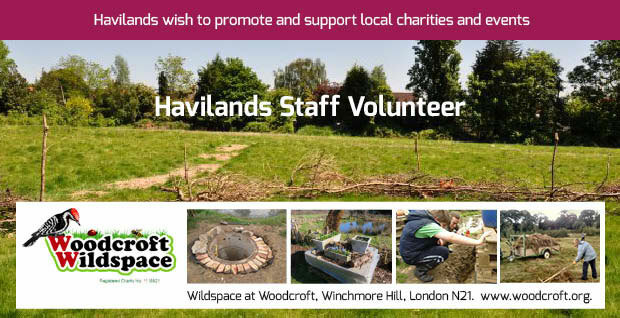 Havilands’ newest team member, Charlie Yazgan, has been volunteering with the Education Team down at Woodcroft Wildspace, an environmental education hidden gem in the heart of Winchmore Hill. Charlie was responsible for a group of Year 4 children from West Grove Primary School, Southgate, based in the Meadow Area. 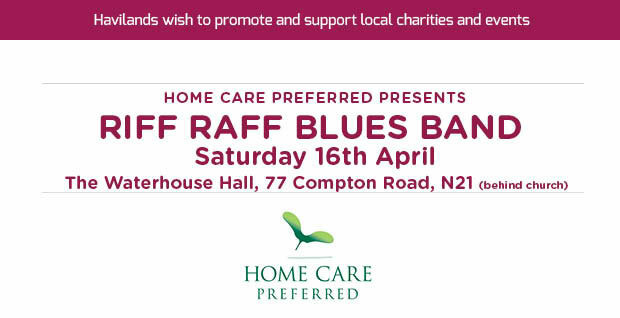 Ken Waterhouse and his team put on a brilliant concert at The Waterhouse Hall, featuring The Riff Raff Blues Band. 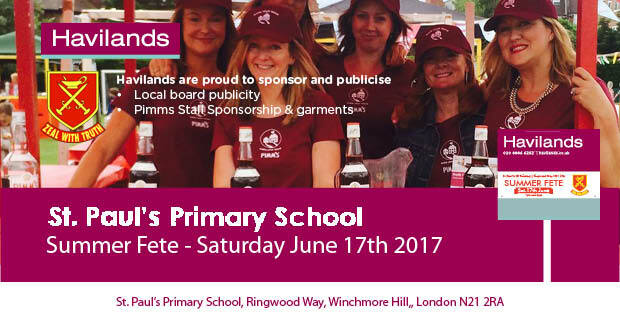 Havilands sponsored boards to help promote the event, which was a great success. 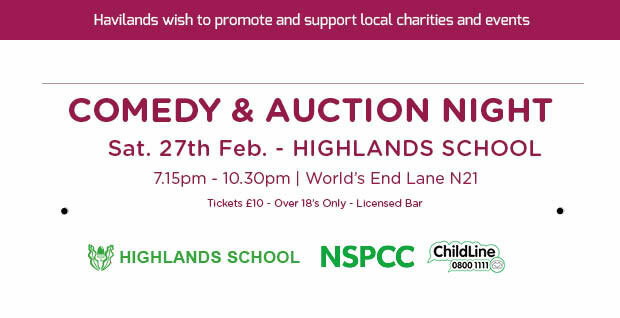 Havilands sponsored boards to help promote this charity event in aid of the NSPCC’s ChildLine. On April 24th 2016 fourteen members of the Highlands School staff ran the London Marathon to raise money for NSPCC Childline. Bruce Goddad, Head Teacher said “Since we made the decision to run, we have sadly lost one of our much loved students, Frank O’Donoghue.